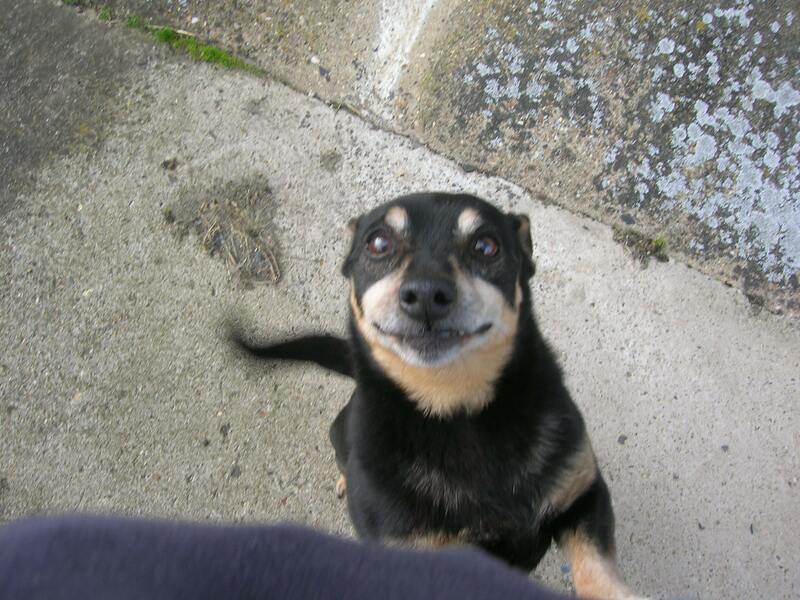 Dotty, a Lancashire Heeler in more than name! There is much talk of Lancashire Heelers being fit for purpose. 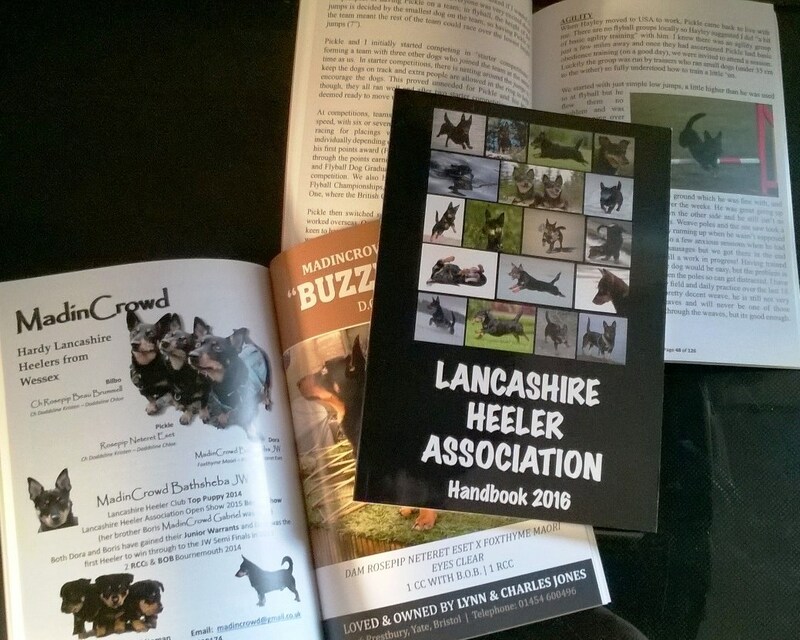 Those of us that have shown our dogs, or act as judges at shows, are fully aware that the Lancashire Heeler breed standard is set to depict a dog that is quick and agile in movement and the right size and shape to dodge the cut and thrust of an angry cow that may take exception to being moved in the direction a Lancashire Heeler decides it should go. Even the desired eye shape is described as 'almond shaped' and 'medium sized' as a larger bulbous eye would be more prone to damage from a well aimed kick. In the modern world few Lancashire Heelers earn their keep as stock animals, although some individuals do still work their dogs in various ways. There are also documented tales of heelers used for rabitting, to herd sheep, herd chickens and even gather eggs. My own two dogs are excellent ratters and mousers. On a walk a few months ago I was stopped by a farmer who said that he hadn't seen Lancashire Heelers in years but about 30 years ago they were very commmon as a farm dog and regularly used to keep the cattle in a field for a farmer to save him closing gates as he went from field to field. Pictures of Lancashire Heelers working cattle are few and far between. I am grateful to Astrid and Jean Paul van Zijl in Holland for sending me a wonderful collection of their heeler Dotty, some of which are shown here.